The NorthWest Real Estate Guide! 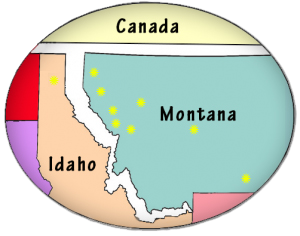 The Northwest Real Estate Guide serves Montana and northern Idaho and has been the area’s leading source for Montana Real Estate and Idaho Real Estate relocation information since 1996. 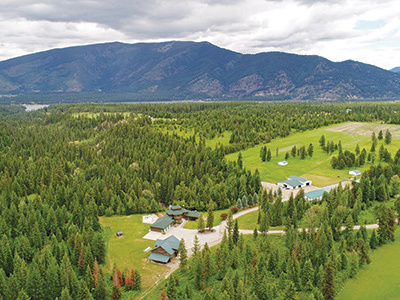 Whether you are looking for a new home or bare land, waterfront or mountain property, a business or investment property you will find it here. 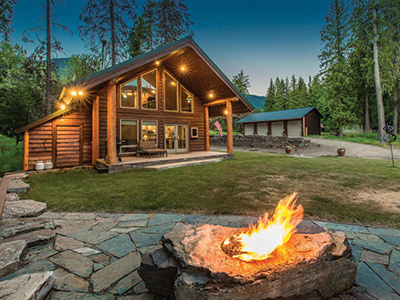 We are Montana and North Idaho’s premier quarterly real estate guide. 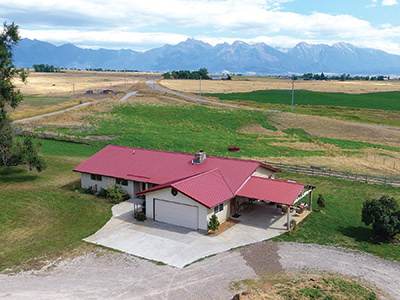 Find homes for sale in Montana, Montana land for sale, Montana ranches for sale, homes for sale in Idaho, and land for sale in Idaho. 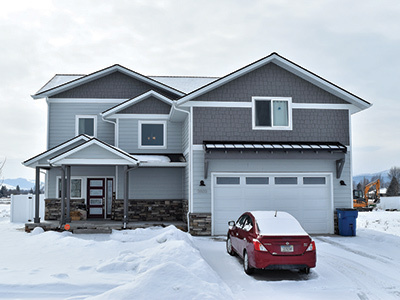 GORGEOUS NEW HOME - On a nice corner lot.